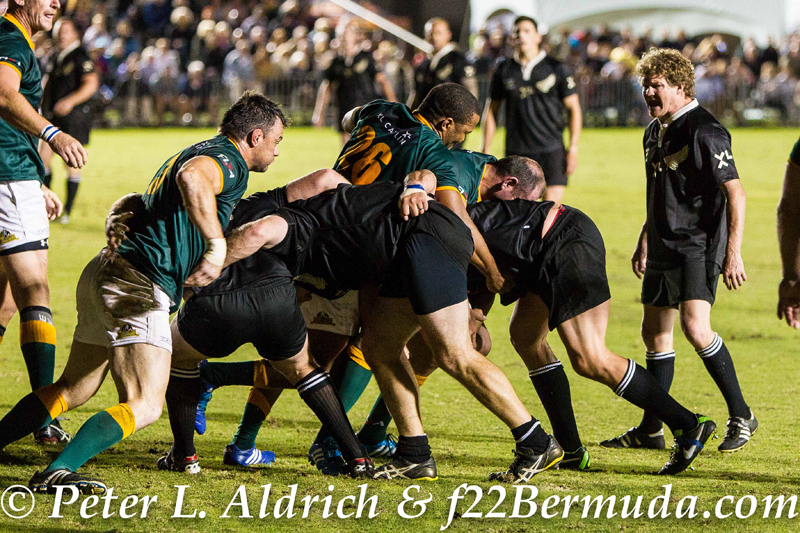 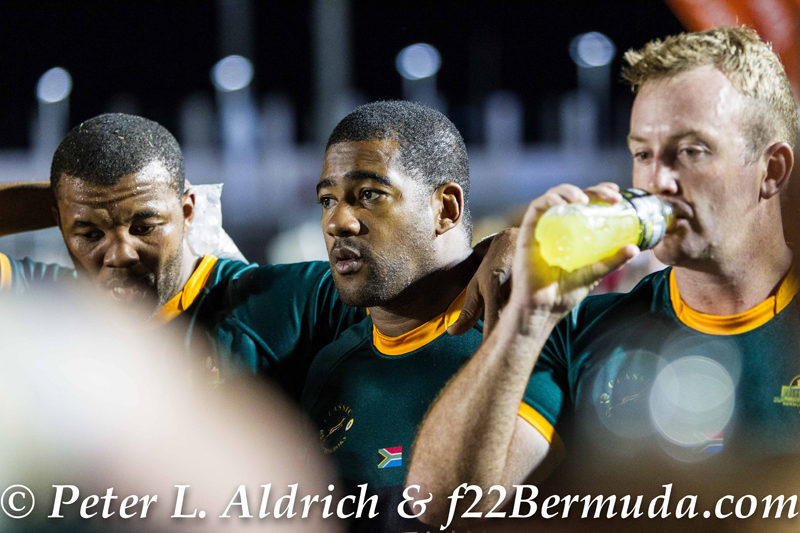 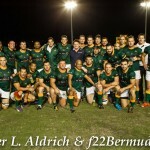 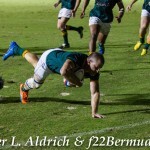 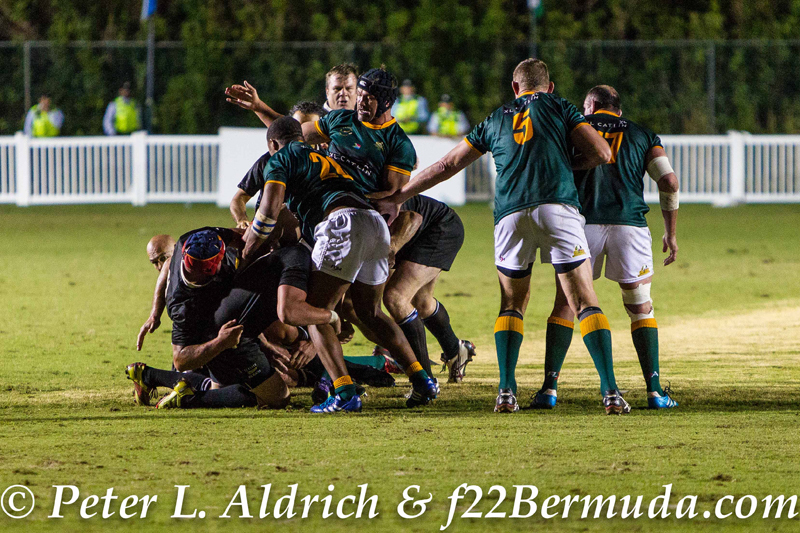 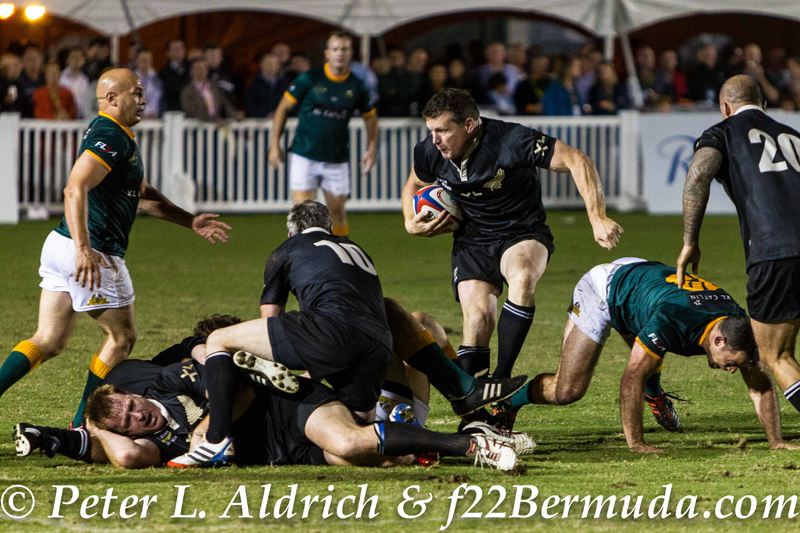 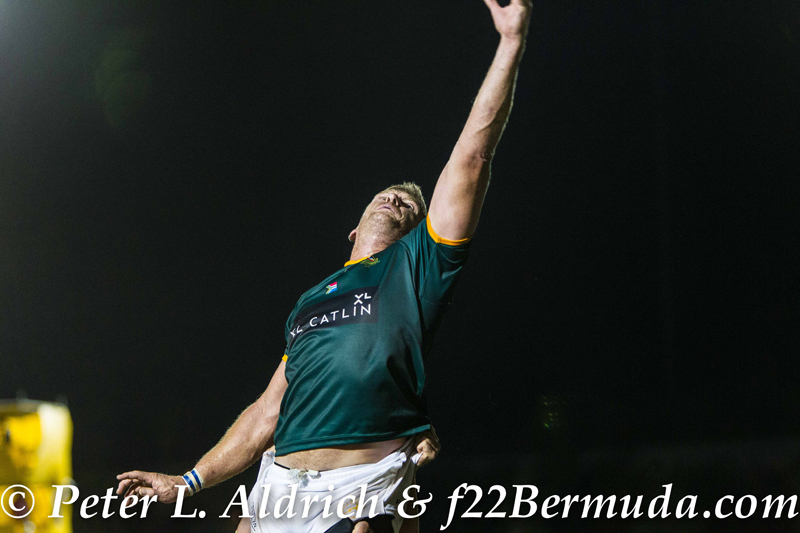 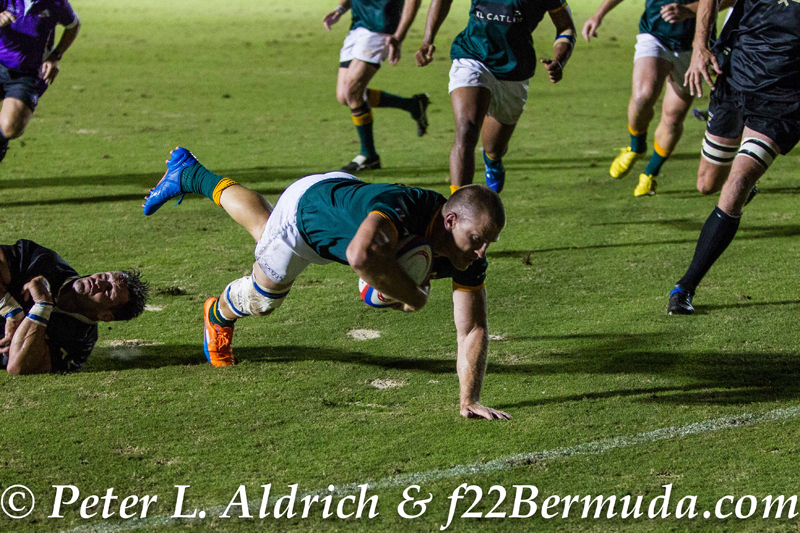 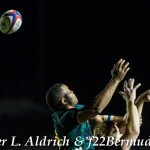 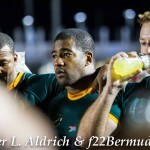 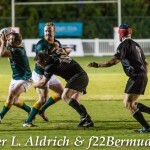 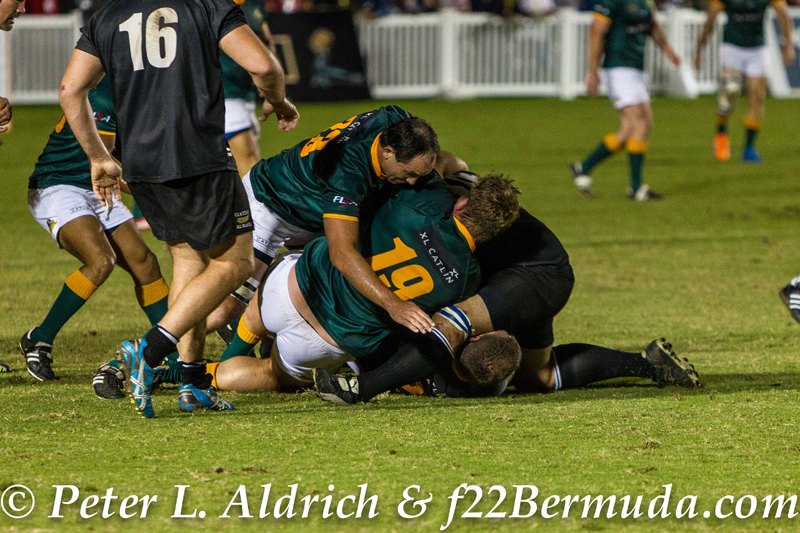 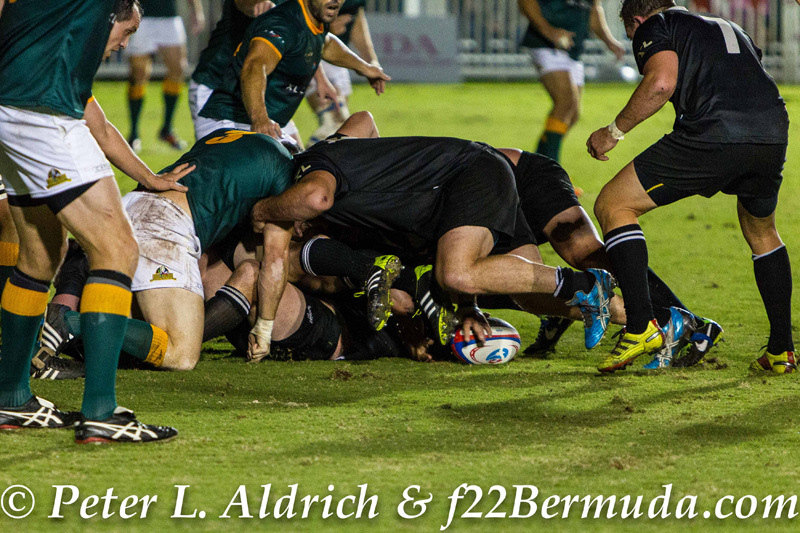 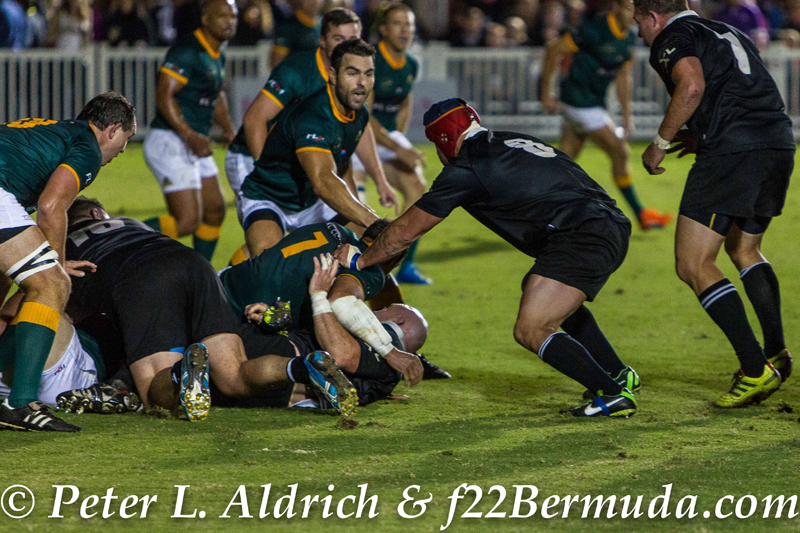 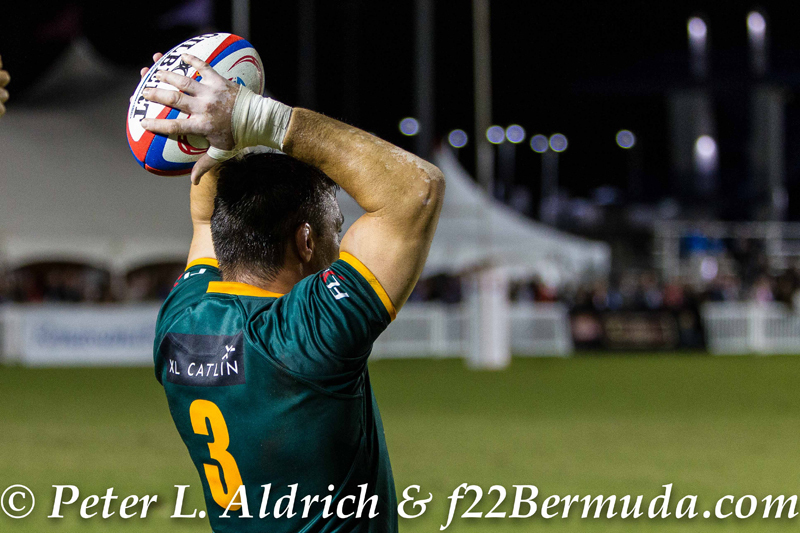 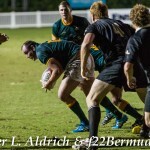 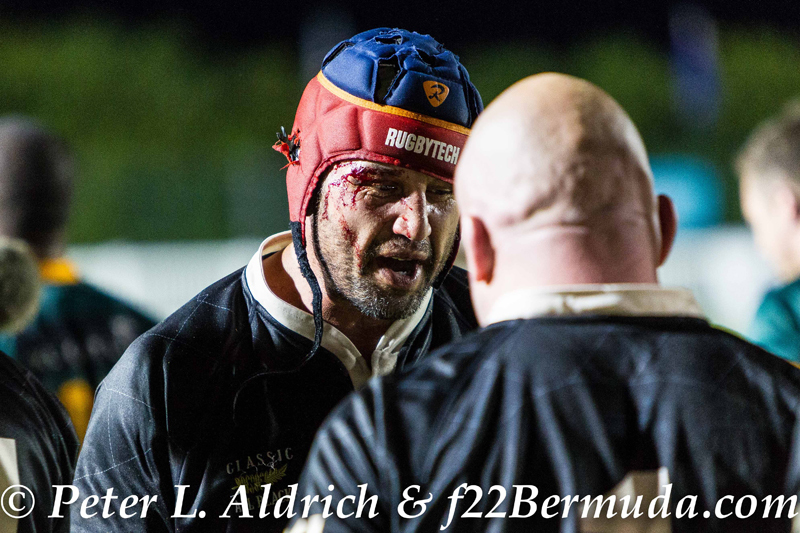 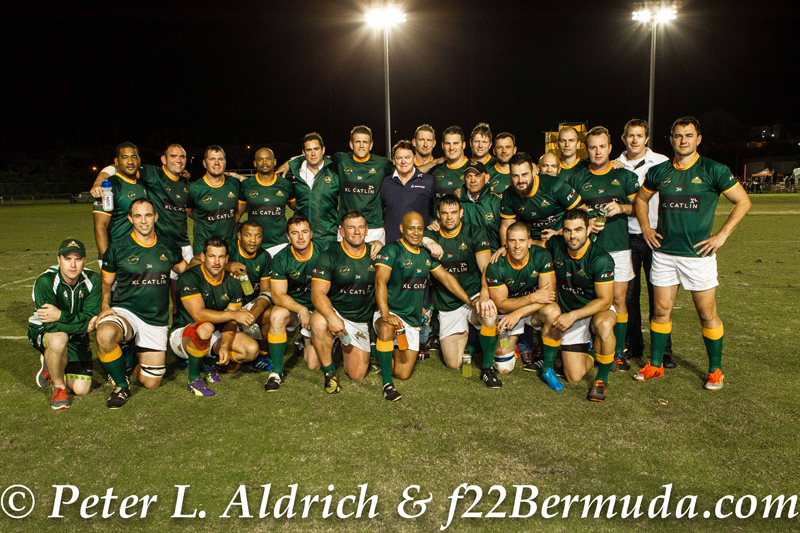 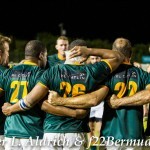 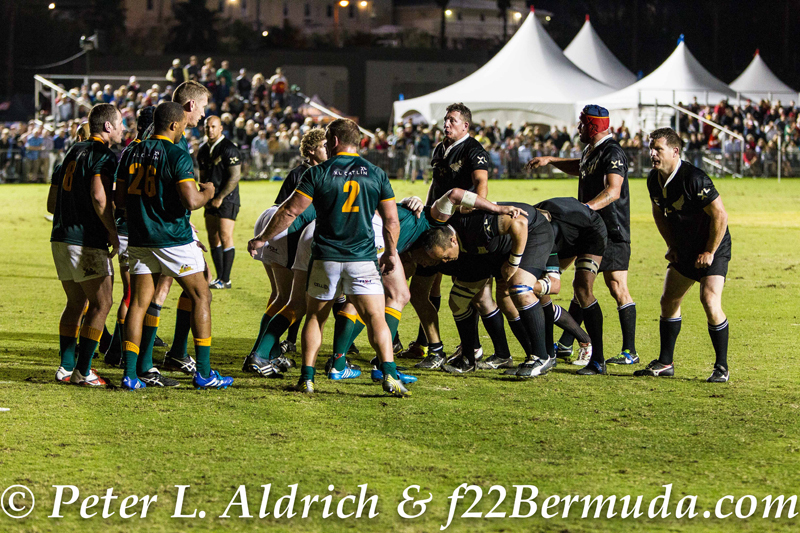 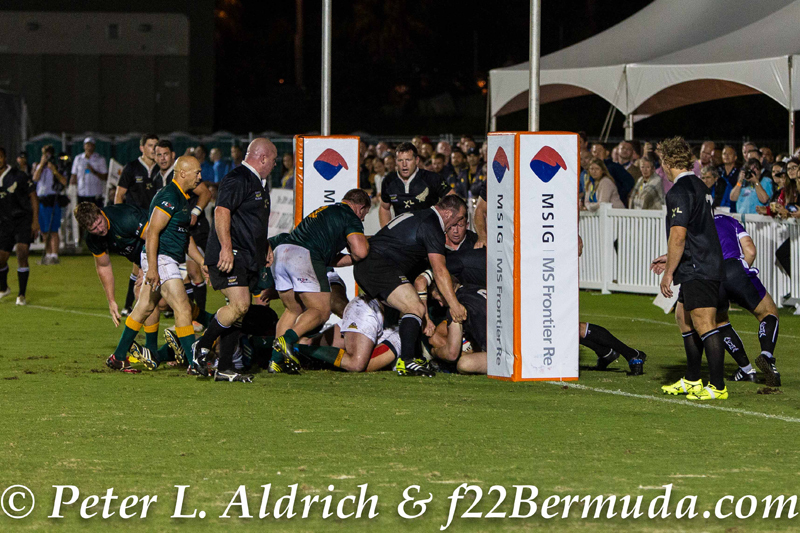 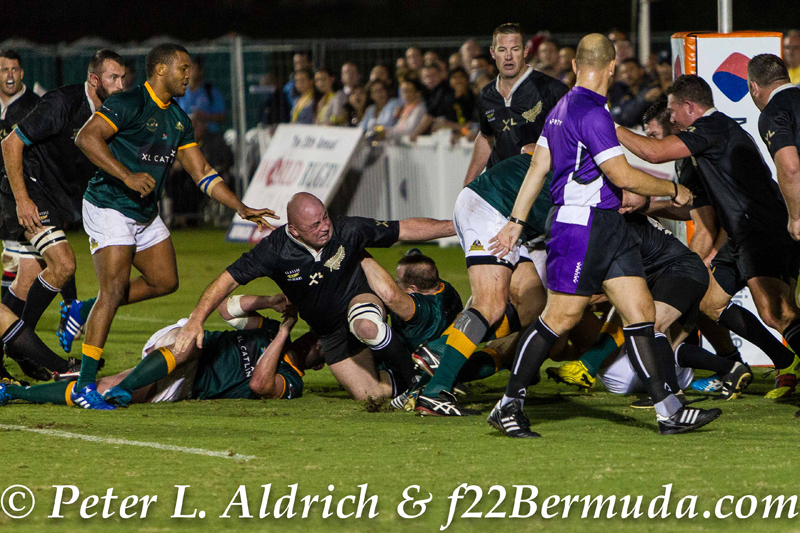 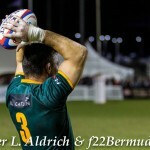 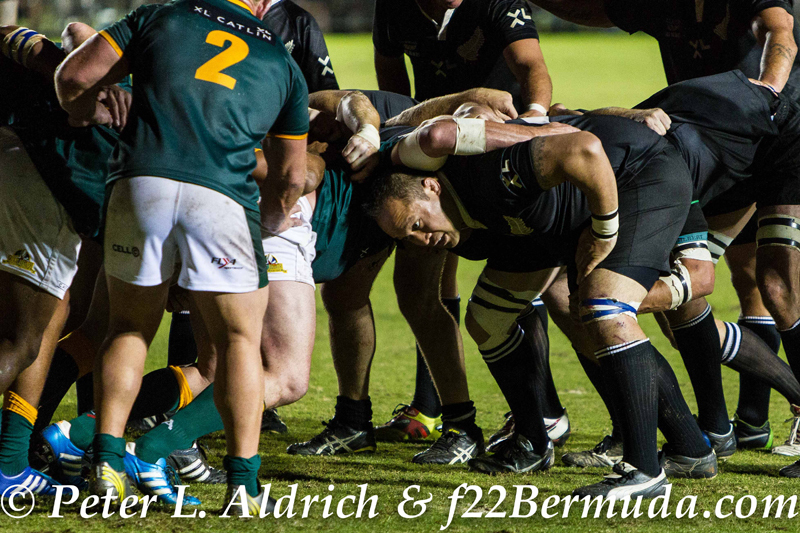 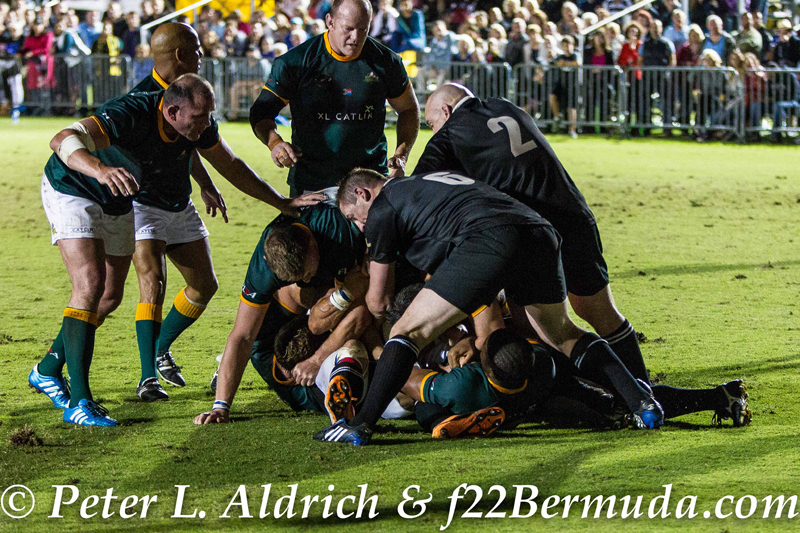 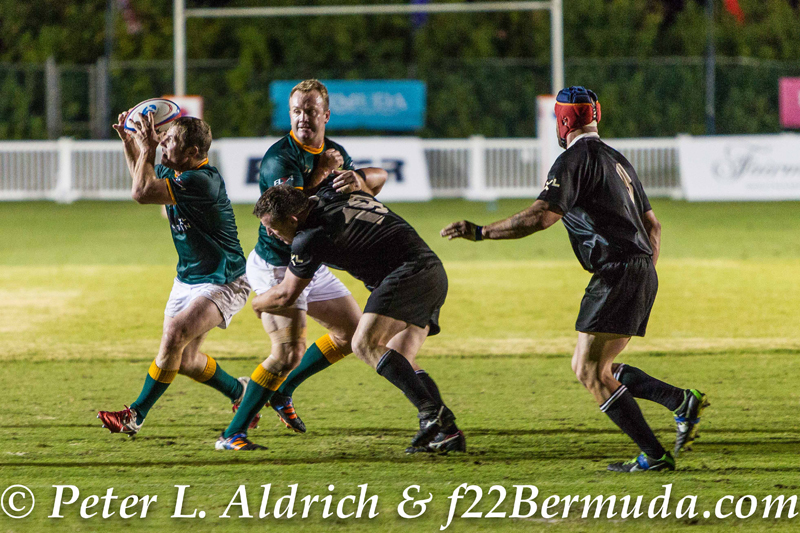 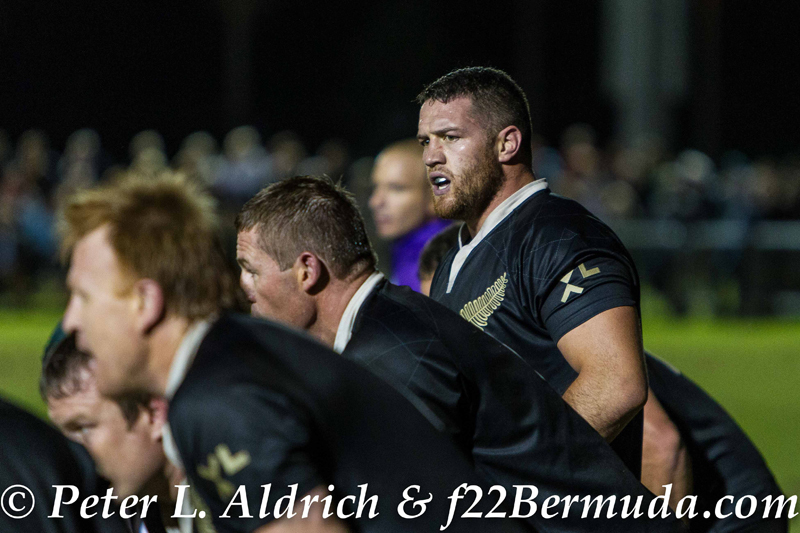 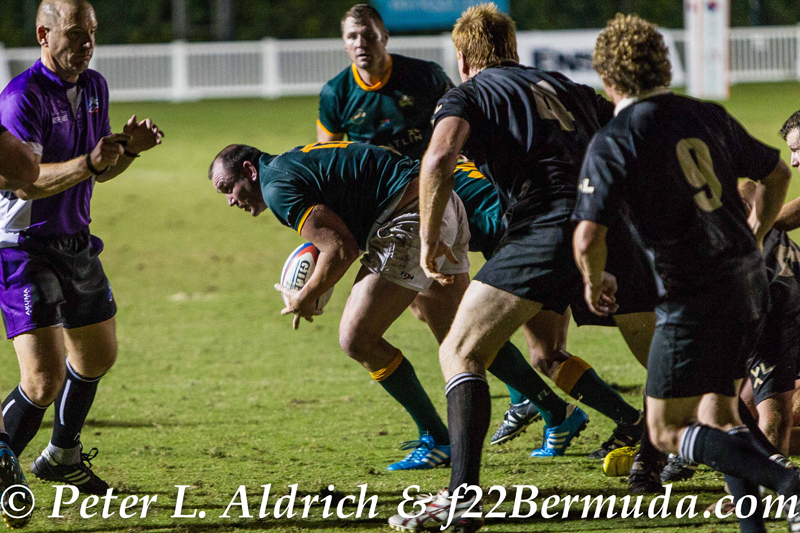 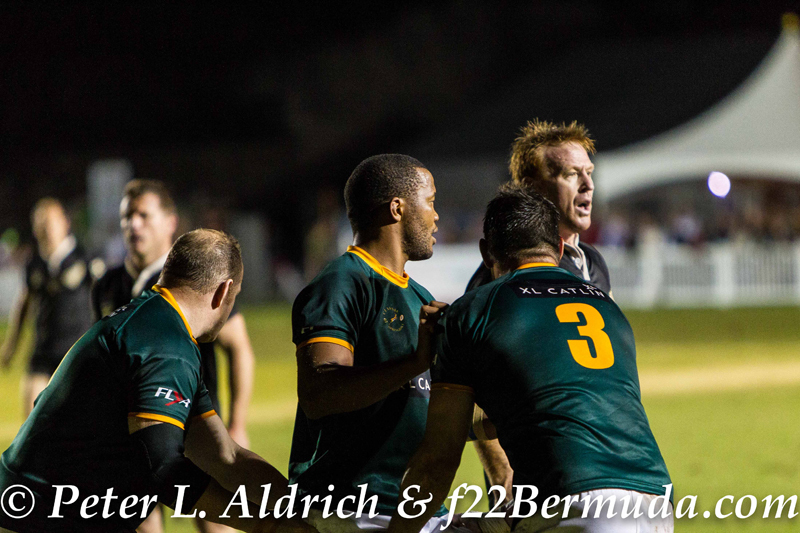 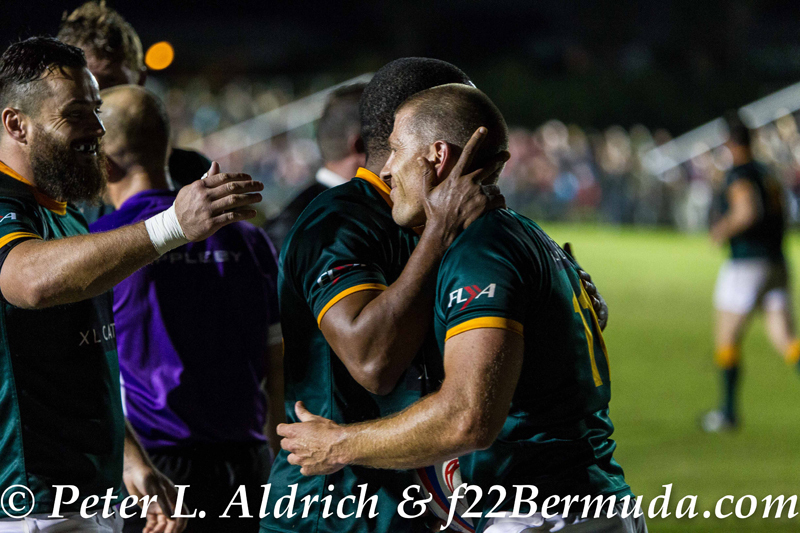 The 2015 World Rugby Classic continued at the National Sports Centre, with the fourth day of action seeing New Zealand defeat South Africa 20 – 14 in the first game, and the United States defeat Italy 48 – 19 in the second game of the night. 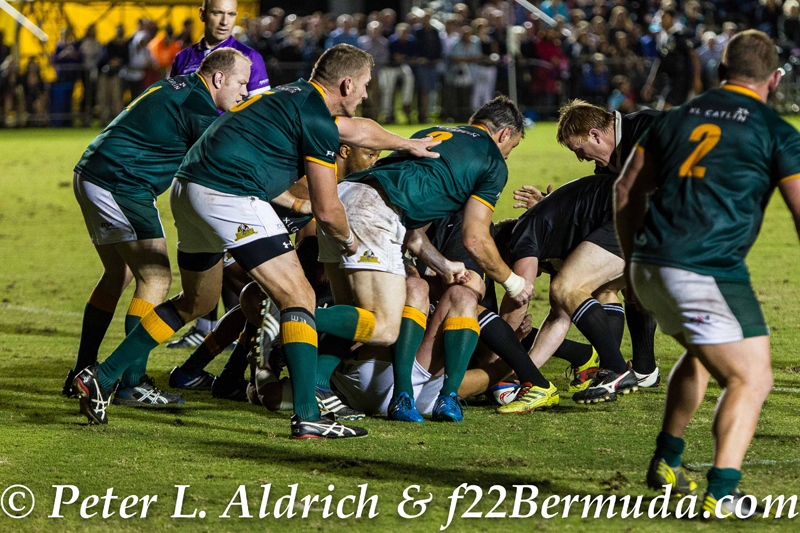 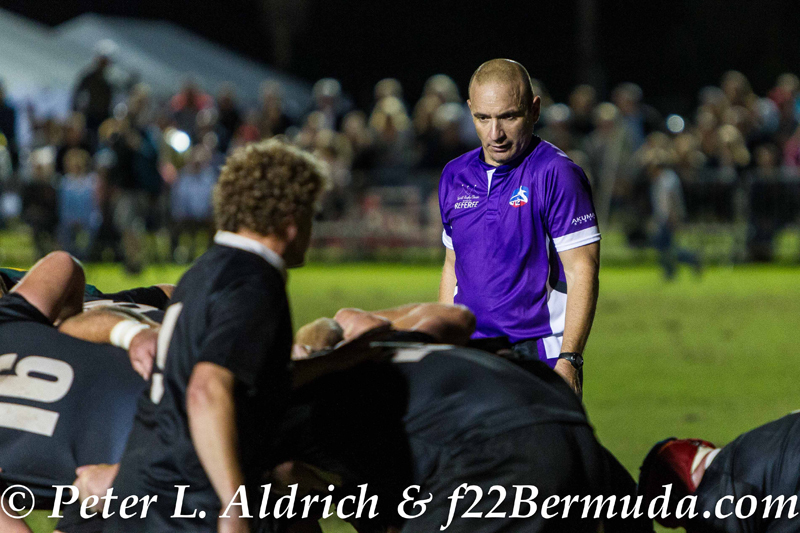 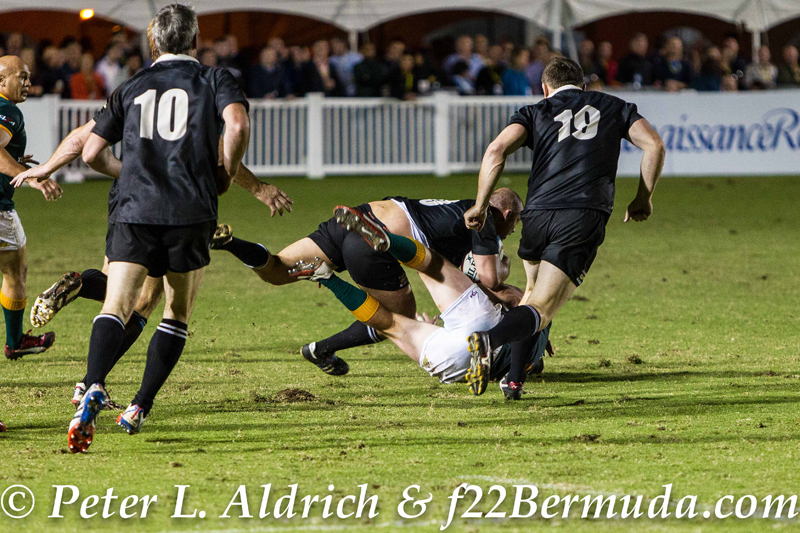 The World Rugby Classic is an annual event on the local sporting calendar, and this year teams from Argentina, France, Canada, South Africa, Italy, New Zealand, the UK and USA taking part in the week-long event. 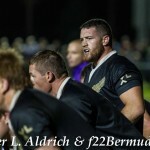 In the main Semi-Final match New Zealand took an early first half lead when Wayne McEntee went over for a try, but the conversion was missed leaving the score 5 – 0. 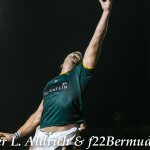 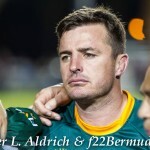 South Africa would eventually get on the board and even take over the lead when Marc Watson went over for a try and when Monty Dumond kicked the conversion they held a 7 – 5 lead. 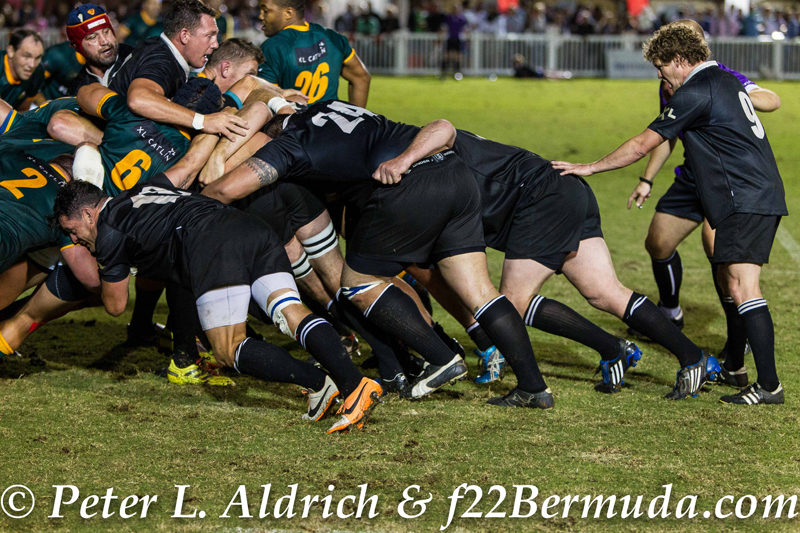 New Zealand would take back the lead with 9 minutes remaining in the first half when Charles Hore went over for a try, which was followed by a Brendan Laney conversion making the score 12 – 5. 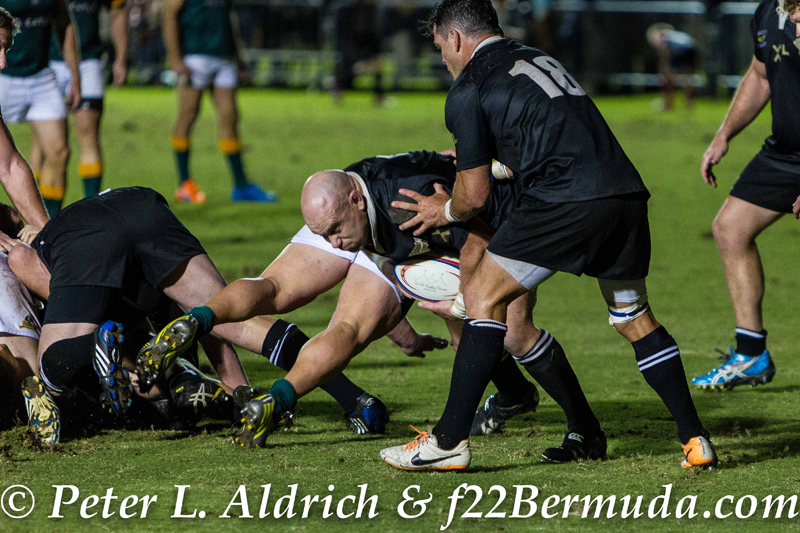 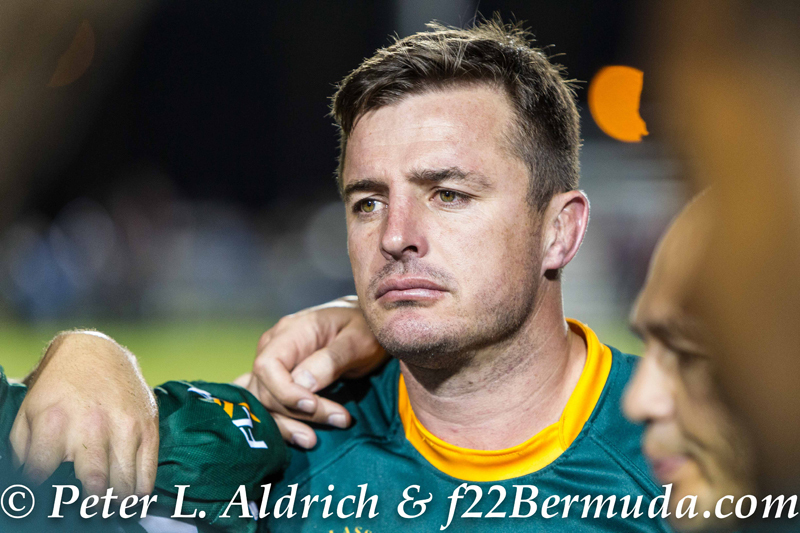 Hore would add another try minutes into the second half as New Zealand took a 17 – 5 lead, but South Africa would draw within three when Dumpond went over for a try and when Reinhard Gerber kicked thecConversion the score was 17 – 14. 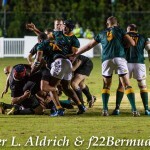 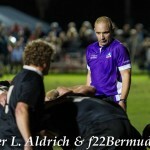 New Zealand would get a penalty kick in the dying minutes much to the displeasure of the crowd, but with the Ian Arlidge penalty kick it gave New Zealand the 20 – 14 win. 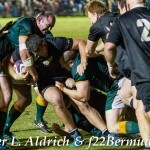 The Plate Semi-Final opened the night, with the United States making a statement for the final with a 48 – 19 win over Italy. 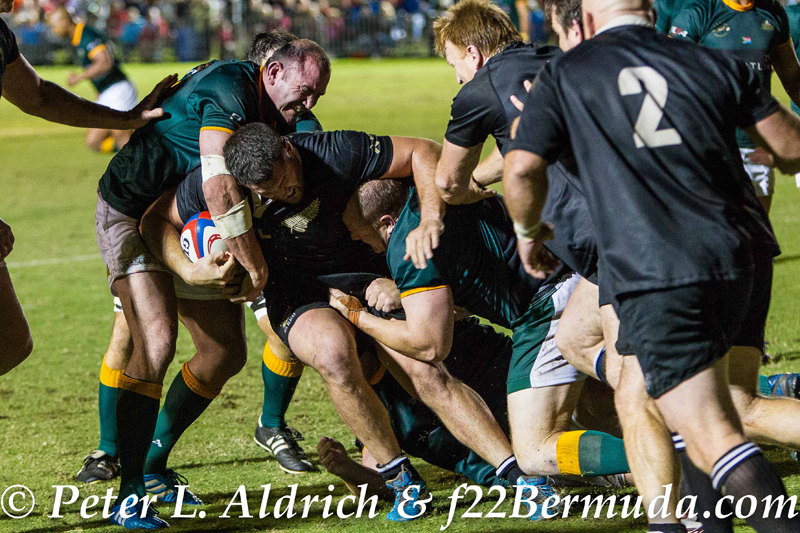 Louis Tulio would give the Classic Eagles the lead and when Matt Byrd went over for a try with 10 minutes to go in the half made the score 10 – 0. 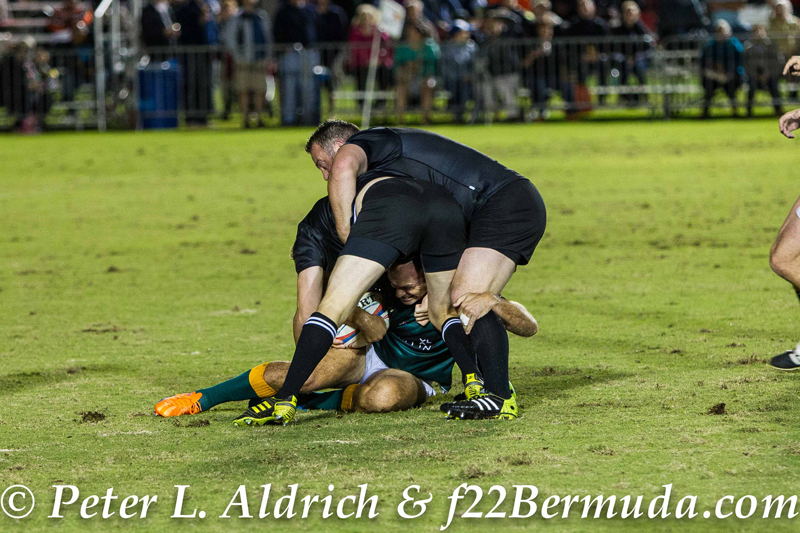 Nese Malifa added to the Classic Eagles score when he went over for a try with 6:35 remaining. 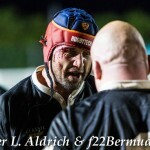 Following a long medical delay that saw Marco Stnojevic from Italy taken to the hospital suffering from a neck injury, Italy would get on the scoresheet before the half came to an end when Paco Ogert went over for a try making the score 15 – 5. 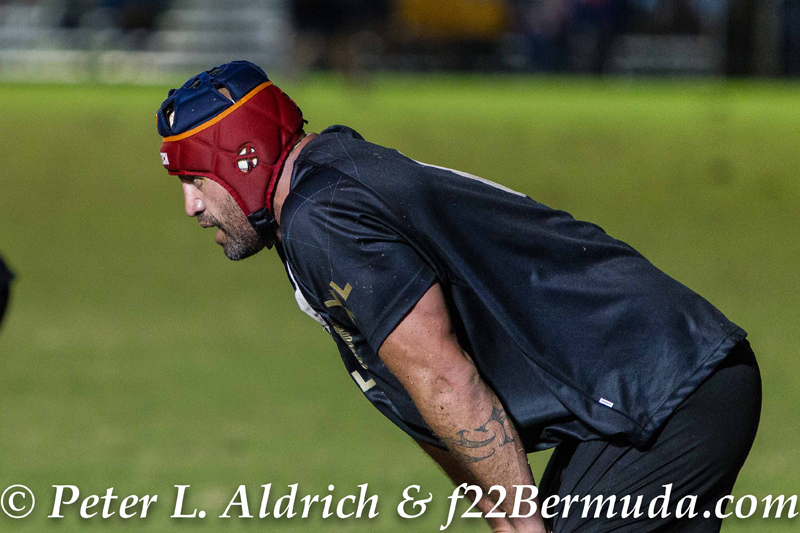 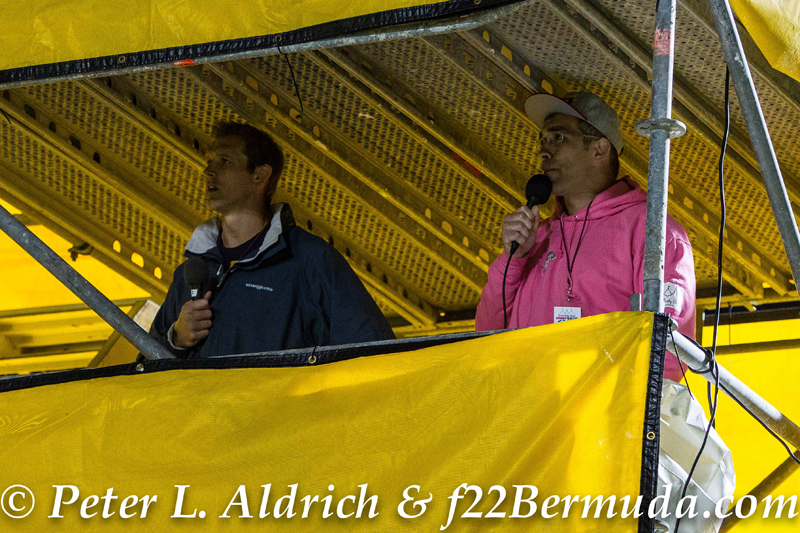 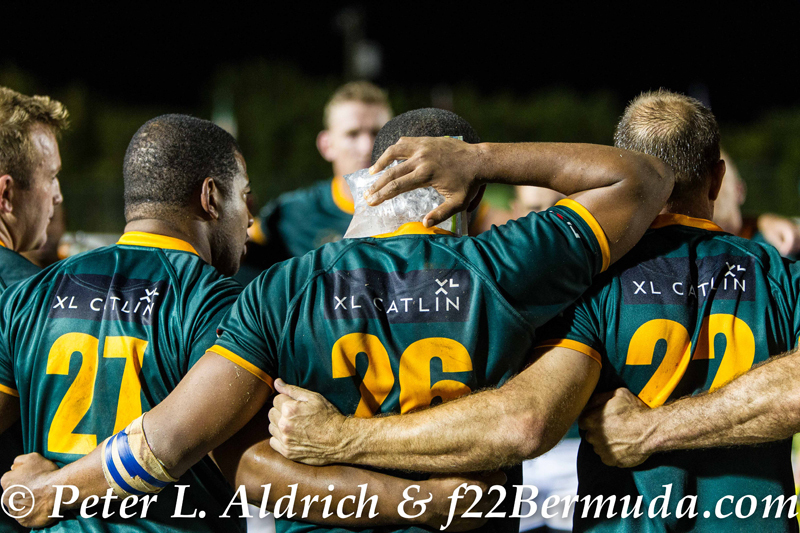 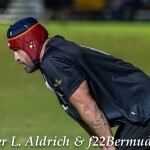 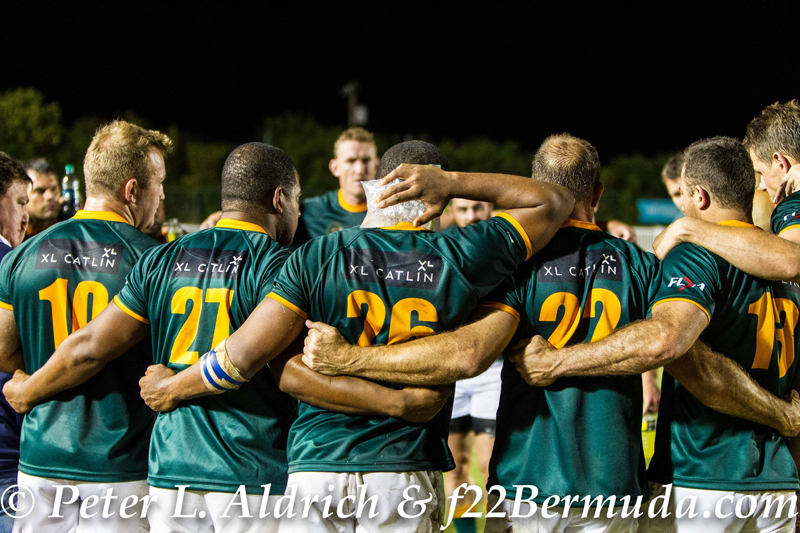 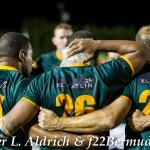 The second half saw the Classic Eagles get 2 tries from Mike Palefau and Jonathan Gray, Mathieu Lesgourges and Nicholas Benvenutti as they ran up the score on their opponents, Matt Boyd added 2 conversions. 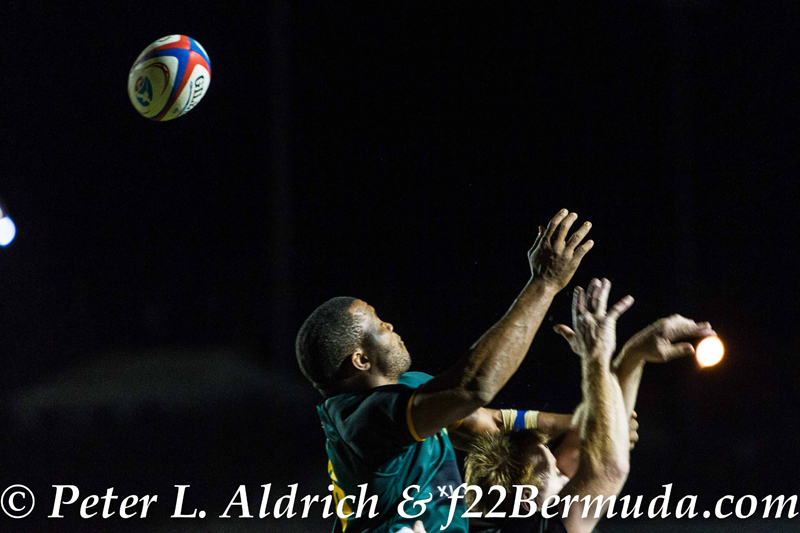 In the second half Italy was looking to restore pride they got tries from Simone Carlesi and Ramiro Pez, Pez kicked 2 conversions for Italy.